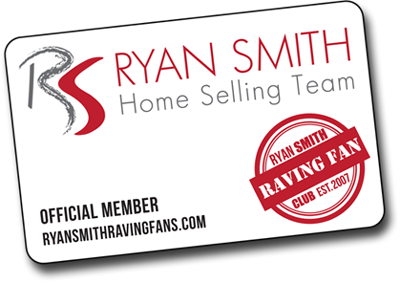 Ryan Smith Raving Fans has partnered with some great local businesses and services to bring you the Raving Perks program. Perks are some of the intangible rewards, such as exclusive discounts of offers, offered to club members. 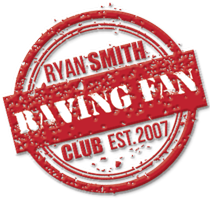 To redeem your perk, be sure to have your Raving Fans Club Card and identify yourself as a club member. Free Inspections, $50 off of repairs and $500 off of roof replacements. 10% off of one regular priced item. Offer is not stackable with other discounts or offers. Free estimates and no overtime charge on service calls with purchase of service agreement. $100 off purchase of new equipment. Waive activation fee of $35 off new lines only at the Temple location. Flat rate of $550 for 0-2 and $450 for 3-5 for the first three months. 5% off the total tuition after first three months. Can only be combined with FIRST MONTH DISCOUNT. 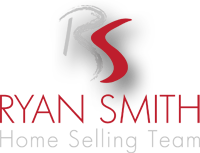 Your choice for excellent Real Estate sales and service in Temple, TX and Belton, TX. 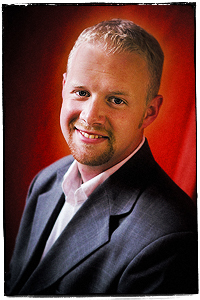 © Copyright 2012 Resource Marketing, Inc.